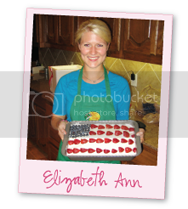 Elizabeth Ann's Recipe Box: Tis the Season for CHRISTMAS CARDS! 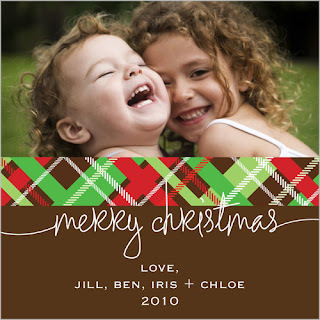 2 Tis the Season for CHRISTMAS CARDS! It has been so difficult to choose a picture or even a couple pictures for our card! Should we do a wedding picture, one from Whistler, Birmingham, with our puppies, or just a casual, picture of us hunting? Our Christmas card last year was our Save the Date and no matter what I find (in my biased opinion) nothing will match the elegance of our Save the Date. So, this year I am going with cute and casual! . 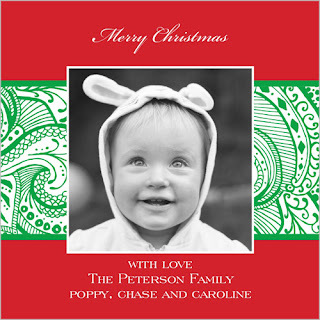 We are going to use Shutterfly for our Christmas card and I am having the hardest time narrowing down all of the beautiful cards! Normally, I am really good at just making a decision. . . . but this is just wearing me out! :-) Which is your favorite? I love this one. . .
﻿but this one is so cute too. . .
maybe I'm over thinking this decision. . . I'm going with this one. . .
but then I just found this one. . .
Aren't these Christmas photo cards PRECIOUS? 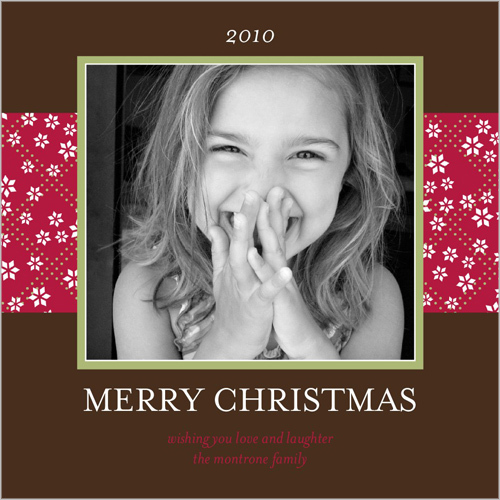 A great gift idea on the Shutterfly site is the photo calendars for 2011. We give my dad a calendar every year and it is one of his favorite Christmas gifts! They also have the cutest party invitations . . . just in time for your Christmas party! I hope your Christmas card decision making is much easier than mine. . . at least it is the season for lots of FUN MAIL! FYI: Shutterfly is doing a promotion for bloggers. 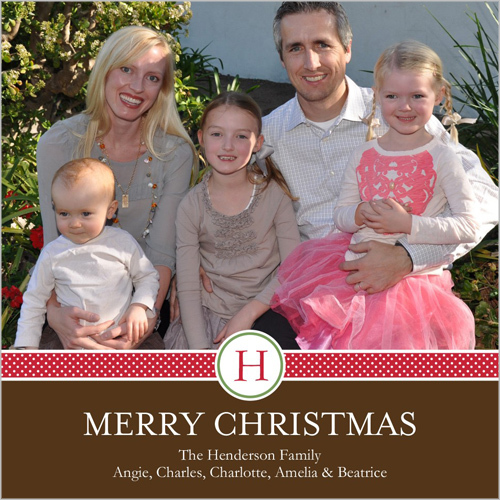 Here is a great way to receive 50 free Christmas cards! i like the 2nd one from the top! but you're right, they are all cute!! i love shutterfly! My fave is the 3rd from top second face is the first one!